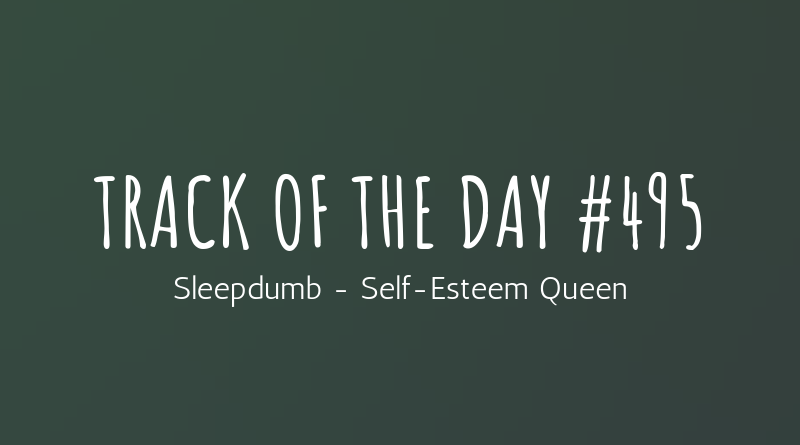 ‘Self-Esteem Queen‘ is the debut track from Isle of Wight based grunge trio Sleepdumb. 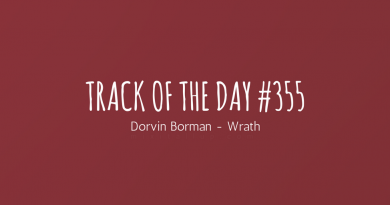 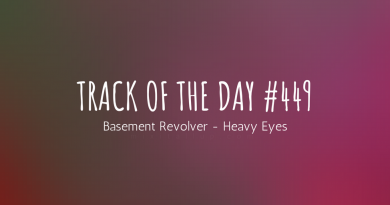 It’s a wonderfully dark, industrial track with clear psychedelic influences in its mesmerising, repetitive riffs. 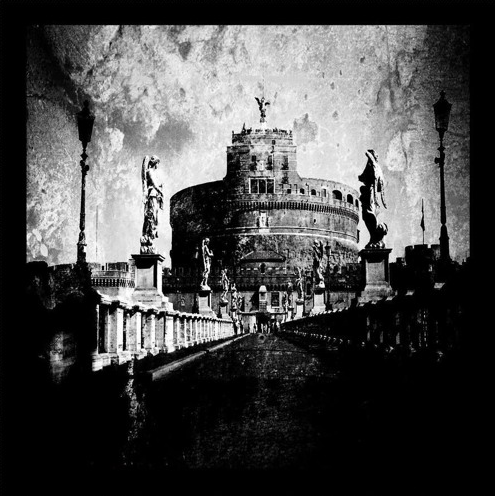 The track doesn’t outstay its welcome though and constantly evolves its hypnotic melodies towards its chaotic, fiery end. 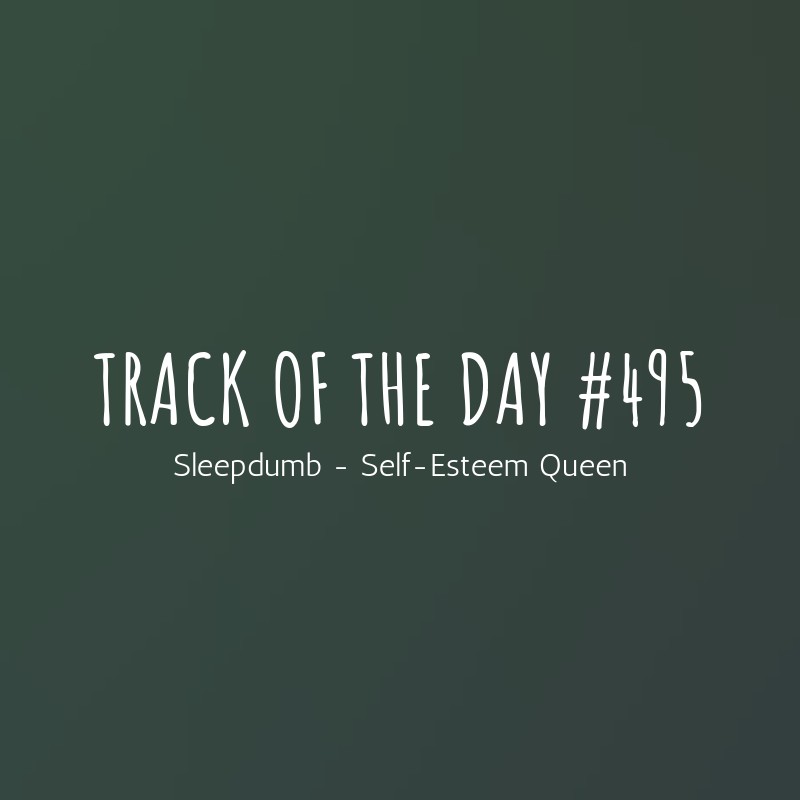 Even with this being their first track and the band are yet to gig outside of the island, Sleepdumb have been picked up by BBC Introducing Solent who made ‘Self-Esteem Queen’ their record of the week.